Have you started the Ketogenic Diet, but are running out of ideas for breakfast? The problem that most people have while dieting is keeping things interesting. It can be hard staying consistent when you are just starting a new diet, so it’s important to have a variety of recipes on hand and switch things up. 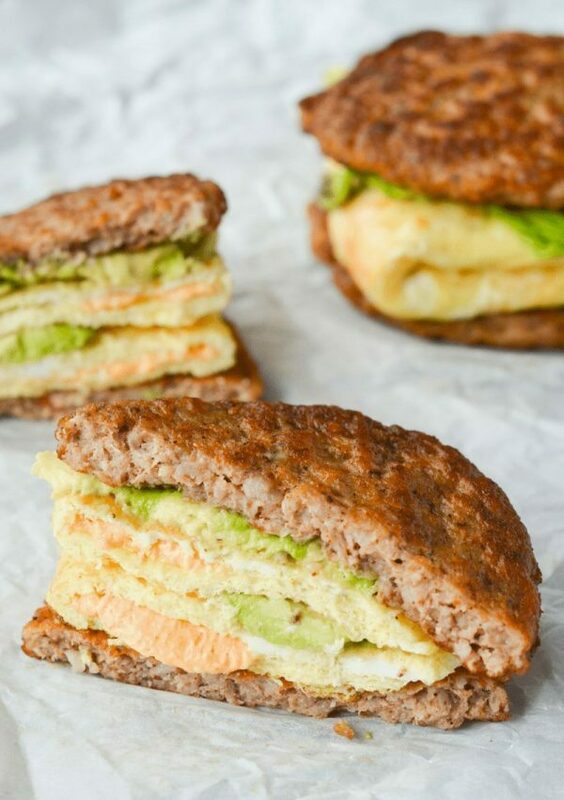 These keto breakfast recipes are sure to solve that problem! 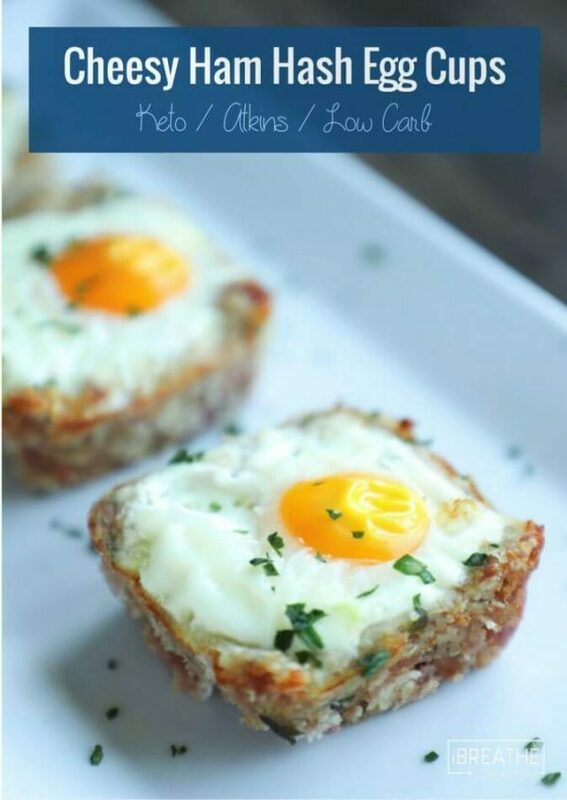 I’ve rounded up some of my favorite keto breakfast recipes to give you some inspiration! Note: For the full recipes, click on the link highlighted in pink. These delicious omelets are stuffed with chorizo, cheese, spinach. 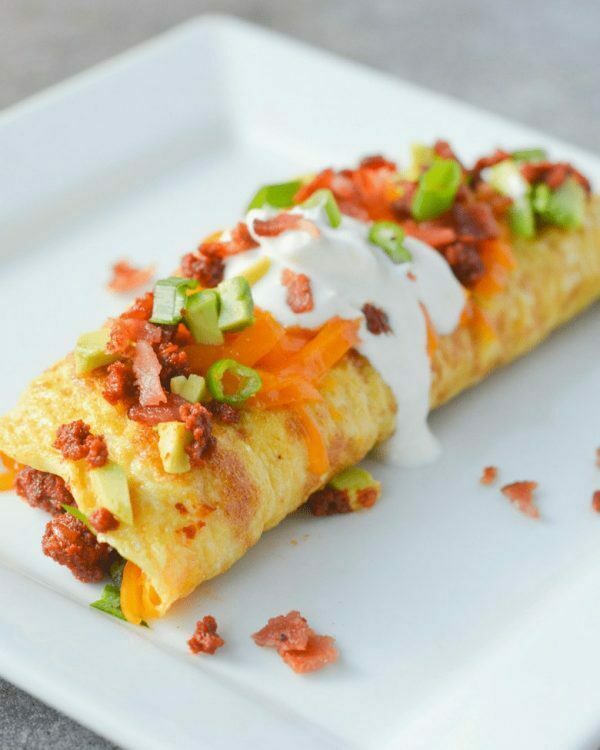 Chorizo is definitely a great way to switch up things from the everyday bacon dish! 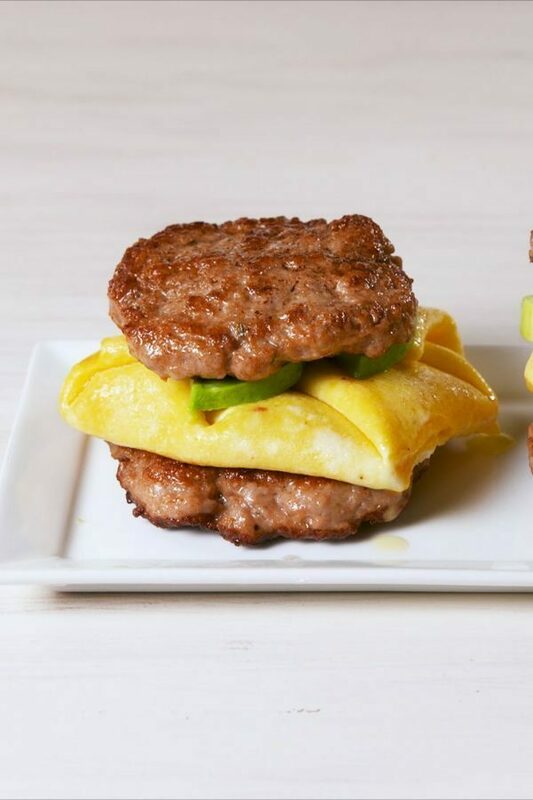 Skip the bread and make this yummy sausage and egg breakfast sandwich. It’s low in carbs and full of macros to keep you feeling satisfied! I don’t know about you, but for me, tacos are always a great idea! 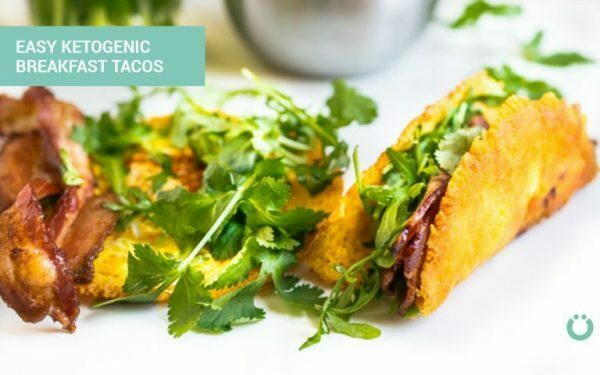 The ketogenic breakfast tacos include eggs, bacon, cheddar, and argula for a hearty, yet fresh take on breakfast. 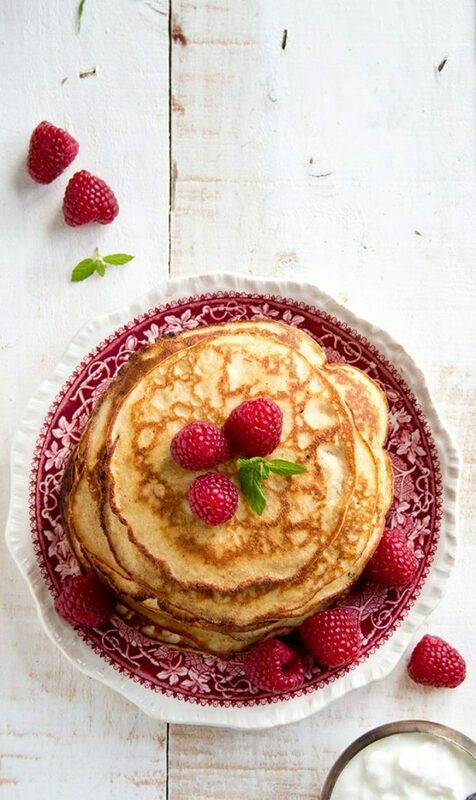 Pancakes are a breakfast staple, and thankfully when going keto you can still enjoy them with this recipe. Almond flour makes this a delicious low carb option, and I love the addition of the cream cheese! 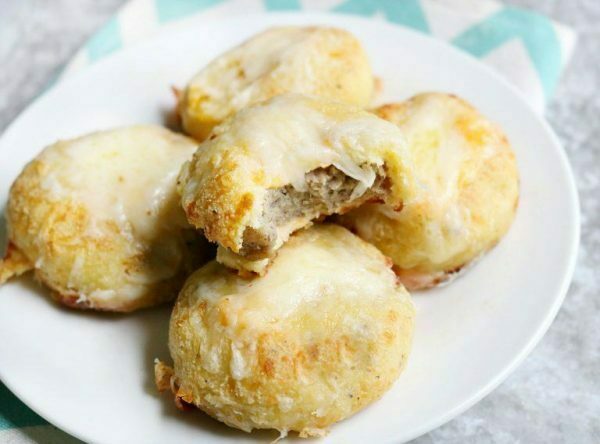 These keto breakfast biscuits are a refreshing break from eggs and bacon. Similar to the pancake recipe above, this recipe also uses almond flour and cream cheese to create a version of fathead dough. I couldn’t resist adding another bread free breakfast sandwich! This one includes avocado for a fresh addition to your meal. Speaking of avocado, did you know they could be used as breakfast bowls? Well, now you know! 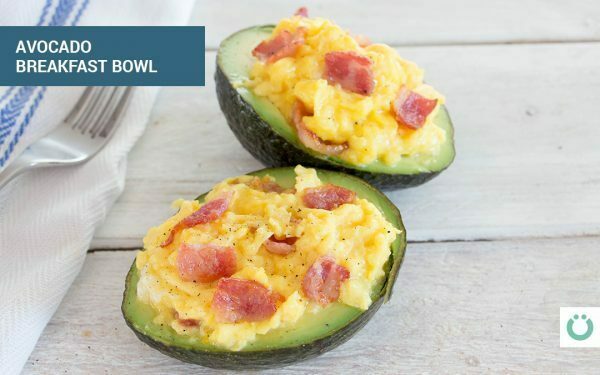 These avocados are stuffed with eggs and bacon, and the perfect low carb keto breakfast recipe. 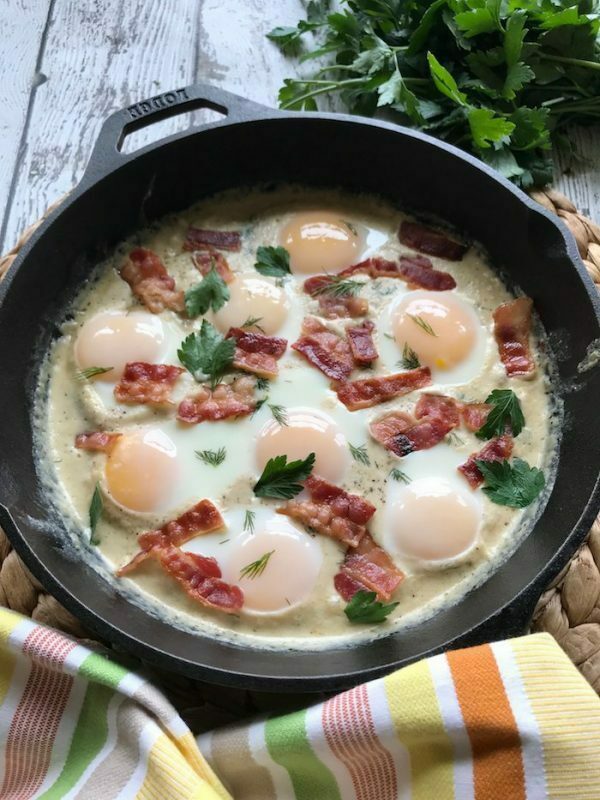 Who doesn’t love a good breakfast skillet? This super easy recipe includes eggs, bacon, and dill for an extra pop of flavor. 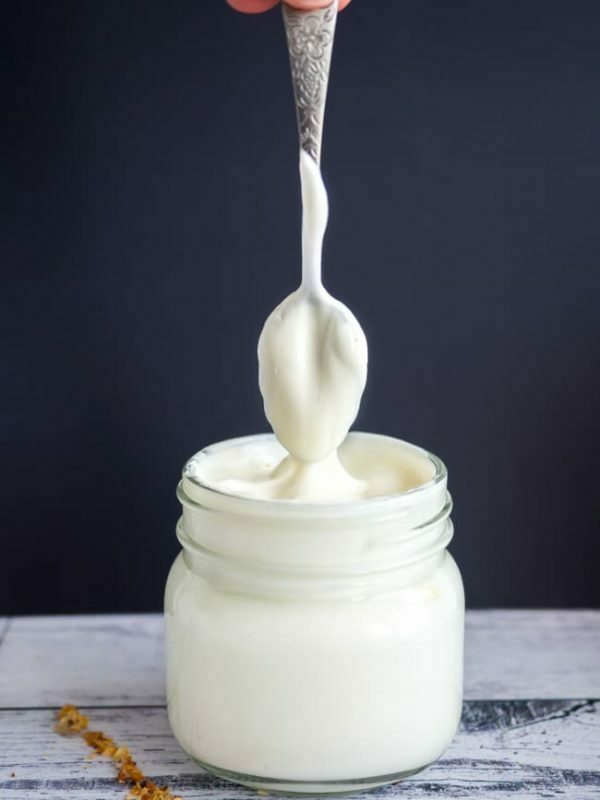 This keto yogurt recipe can be made in either a dairy or dairy-free version. It even includes probiotics for an extra health boost. Pair it with keto friendly granola for a light breakfast option. These little ham hash egg cups are so creative. Ham is used in the hash to form the cups and then filled with eggs sunny side up. Breakfast is the most important meal of the day. 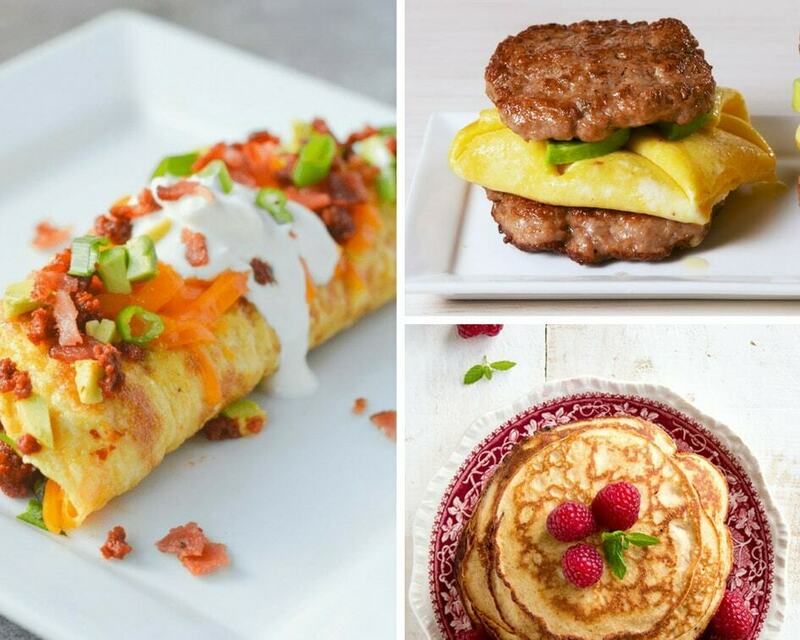 These keto breakfast recipes will help you start your day off right, and stay on track during your keto journey! I would love to hear some of your favorite keto breakfast recipes. Let me know in the comments! Pin these ideas for easy access later!